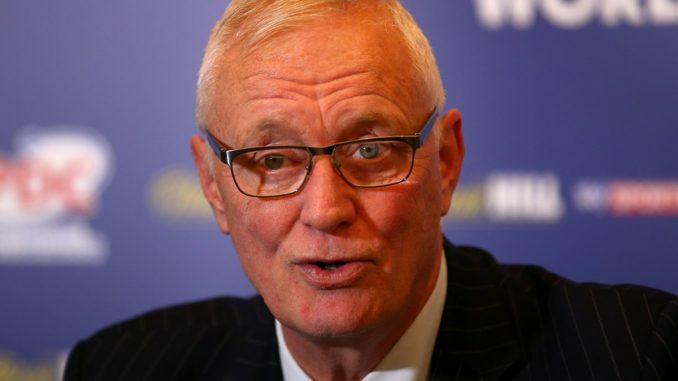 HomeSuper LeagueBarry Hearn asks: Has rugby league peaked? 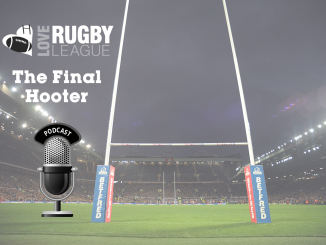 Barry Hearn asks: Has rugby league peaked? With the structure fuss now thankfully died down, rugby league looks forward to how it can improve, in particular commercially. Expansion in to new markets, with the likes of Toronto Wolfpack at the forefront, is seen as being key to developing the sport and attracting monies and coverage that it has previously found hard to come by. A relationship with Barry and Eddie Hearn, through their successful Matchroom Sport business, has long been rumoured, and they met with RFL chief Ralph Rimmer on a number of occasions during the year, prior to Rimmer having his role made permanent. 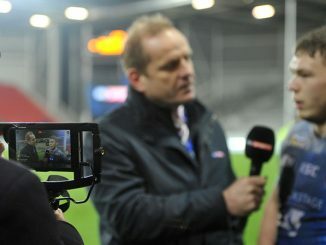 Speaking on Richard Clarke’s Sports Podcast back in July, Hearn said: “We’re looking at rugby league at the moment. Certainly there’s a sport there that’s a big sport already, but has it peaked? In a fascinating insight in Hearn’s successes with darts and snooker, as well as several other niche markets he’s tried to crack with varying degrees of success, he reveals the criteria to which he looks at potential new projects. Hearn has transformed darts, to the extent that it is now comfortably the second most watched sport on Sky Sports, behind Premier League football. In snooker, he has expanded prize money on offer from £3.5m to almost £15m since taking a controlling interest in the governing body in 2010. He said: “I’ll give it a chance if I feel anything towards it. It’s about re-invention, there’s an ignored volume following somewhere, so you acquire it. You must have control. 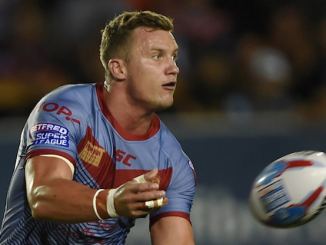 “My biggest problem with rugby league is that whilst I quite like it, I can’t own it. I’m not there to do a job, I’m not a chief executive or a chairman. “When I went to snooker, I bought it. When I went in to darts, I bought it. Events I can own, because I own the IP. “Sports like rugby league, speedway and greyhounds, all these things need help but again sometimes you can’t help them, sometimes they’re beyond saving, they’re dipping away and the perception of the sport has changed. 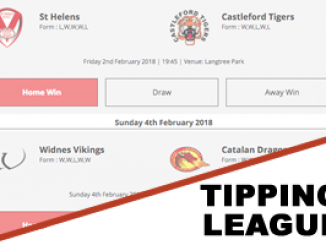 The recent changes at Super League level will have rugby league hoping that it can awaken from the slumber of the past decade and once again become a force. It is now approaching 30 years since a 73,631 crowd watched the 1992 World Cup final between Great Britain and Australia at Wembley, halycon days no doubt for the international game, but has the opportunity to build upon that, with genuine household names, now lost as a result of societal change. Another interesting points made by Hearn is that of perception, especially to the TV audience. It can’t be healthy for rugby league to be played out at events like Magic Weekend, when pictures are littered with empty seats, something that was also the theme of this year’s Challenge Cup final. 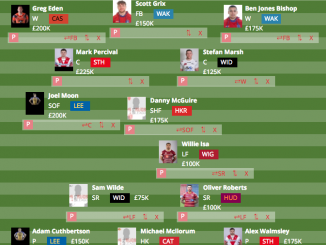 Whether the Hearns are needed, or even wanted, given the Super League clubs have now pushed through with their plans and installed Robert Elstone as its figurehead, remains to be seen. But given their experience at transforming niche sports, rugby league could do worse than to lean on their expertise if at all possible.